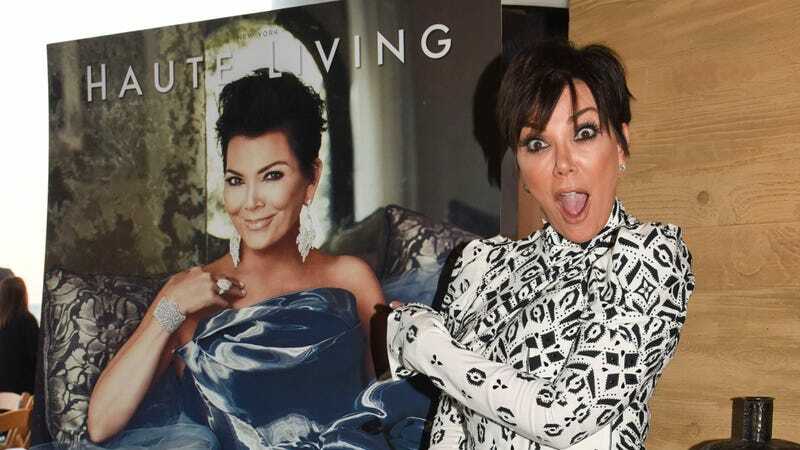 Kris Jenner has a “secret pain,” and it doesn’t have anything to do with morning sickness. She’s apparently hiding her true, not-so-friendly feelings about Caitlyn Jenner. Kris doesn’t talk about it much because she finds it embarrassing – I think she’s hurt more than anything. Kris doesn’t want the world to think her life is falling apart...She talked to our mom about it a lot. I just ask her if she’s OK. I don’t want to upset her. I pray for her because it’s hard. “I don’t want to upset her,” said one family member about another family member to the tabloid. Taylor Swift’s blood with Katy Perry will be bad until the sun goes dark and ends all life on this planet. The best friend of Nicki Minaj is allegedly “obsessed” with beating Katy Perry’s records - specifically the one about most Number 1 singles from a single album. A source tells Page Six she’s pulling out all the stops to make sure 1989 slaughters Teenage Dream in every way.